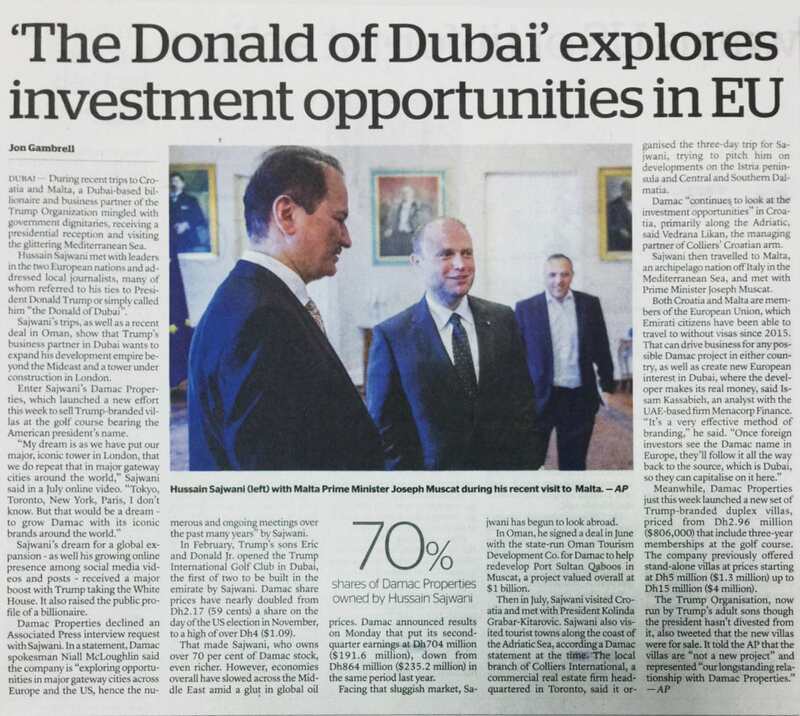 During recent trips to Croatia and Malta, a Dubai-based billionaire and business partner of the Trump Organization mingled with government dignitaries, receiving a presidential reception and visiting the glittering Mediterranean Sea. 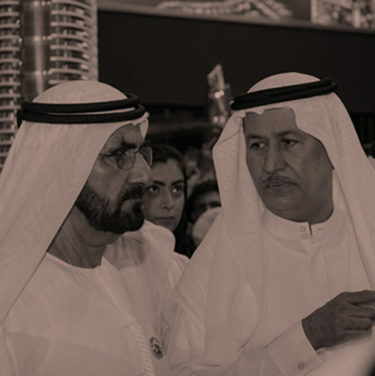 Hussain Sajwani met with leaders in the two European nations and addressed local journalists, many of whom referred to his ties to President Donald Trump or simply called him “the Donald of Dubai”. Sajwani’s trips, as well as a recent deal in Oman, show that Trump’s business partner in Dubai wants to expand his development empire beyond the Mideast and a tower under construction in London. Enter Sajwani’s DAMAC Properties, which launched a new effort this week to sell Trump-branded villas at the golf course bearing the American president’s name. 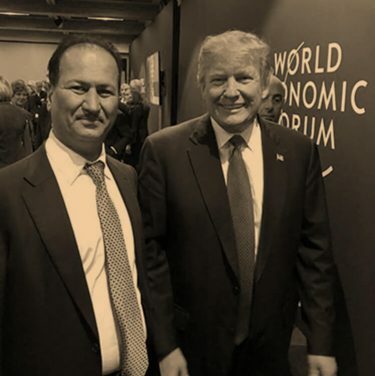 Sajwani’s dream for a global expansion – as well his growing online presence among social media videos and posts – received a major boost with Trump taking the White House. It also raised the public profile of a billionaire. DAMAC Properties declined an Associated Press interview request with Sajwani. 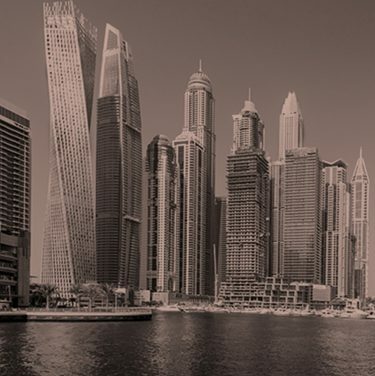 In a statement, DAMAC spokesman Niall McLoughlin said the company is “exploring opportunities in major gateway cities across Europe and the US, hence the numerous and ongoing meetings over the past many years” by Sajwani. In February, Trump’s sons Eric and Donald Jr. opened the Trump International Golf Club in Dubai, the first of two to be built in the emirate by Sajwani. DAMAC share prices have nearly doubled from Dh2.17 (59 cents) a share on the day of the US election in November, to a high of over Dh4 ($1.09). That made Sajwani, who owns over 70 per cent of DAMAC stock, even richer. However, economies overall have slowed across the Middle East amid a glut in global oil prices. DAMAC announced results on Monday that put its second-quarter earnings at Dh704 million ($191.6 million), down from Dh864 million ($235.2 million) in the same period last year. Facing that sluggish market, Sajwani has begun to look abroad. In Oman, he signed a deal in June with the state-run Oman Tourism Development Co. for DAMAC to help redevelop Port Sultan Qaboos in Muscat, a project valued overall at $1 billion. Then in July, Sajwani visited Croatia and met with President Kolinda Grabar-Kitarovic. Sajwani also visited tourist towns along the coast of the Adriatic Sea, according a DAMAC statement at the time. 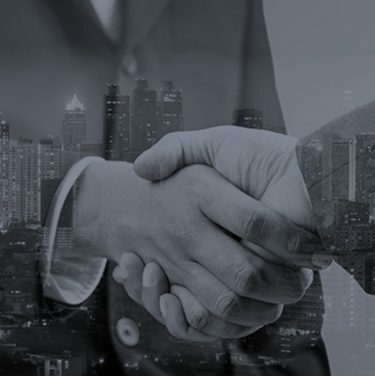 The local branch of Colliers International, a commercial real estate firm headquartered in Toronto, said it organised the three-day trip for Sajwani, trying to pitch him on developments on the Istria peninsula and Central and Southern Dalmatia. DAMAC “continues to look at the investment opportunities” in Croatia, primarily along the Adriatic, said Vedrana Likan, the managing partner of Colliers’ Croatian arm. Sajwani then travelled to Malta, an archipelago nation off Italy in the Mediterranean Sea, and met with Prime Minister Joseph Muscat. Both Croatia and Malta are members of the European Union, which Emirati citizens have been able to travel to without visas since 2015. 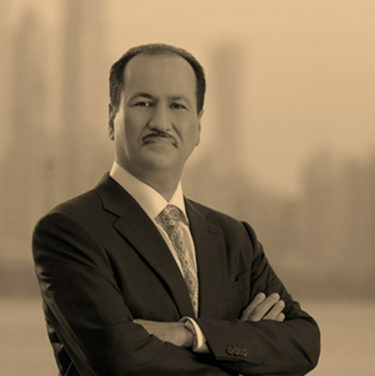 That can drive business for any possible DAMAC project in either country, as well as create new European interest in Dubai, where the developer makes its real money, said Issam Kassabieh, an analyst with the UAE-based firm Menacorp Finance. Meanwhile, DAMAC Properties just this week launched a new set of Trump-branded duplex villas, priced from Dh2.96 million ($806,000) that include three-year memberships at the golf course. The company previously offered stand-alone villas at prices starting at Dh5 million ($1.3 million) up to Dh15 million ($4 million).